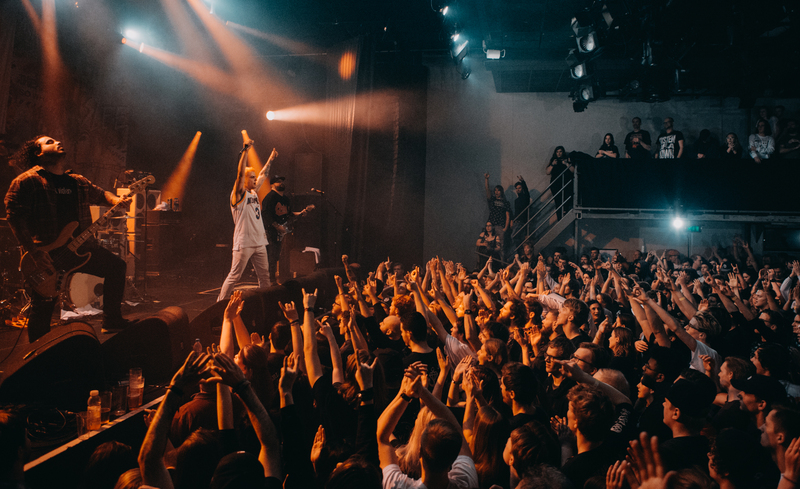 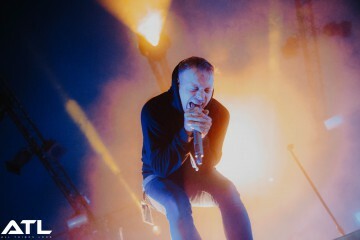 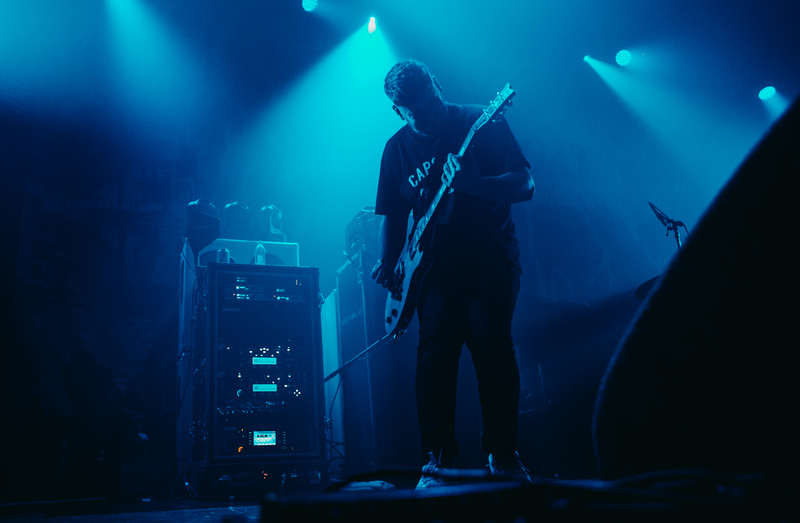 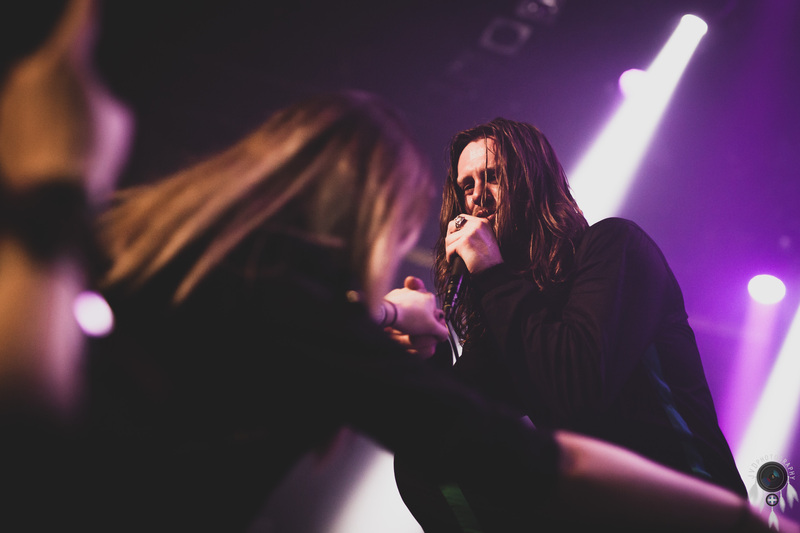 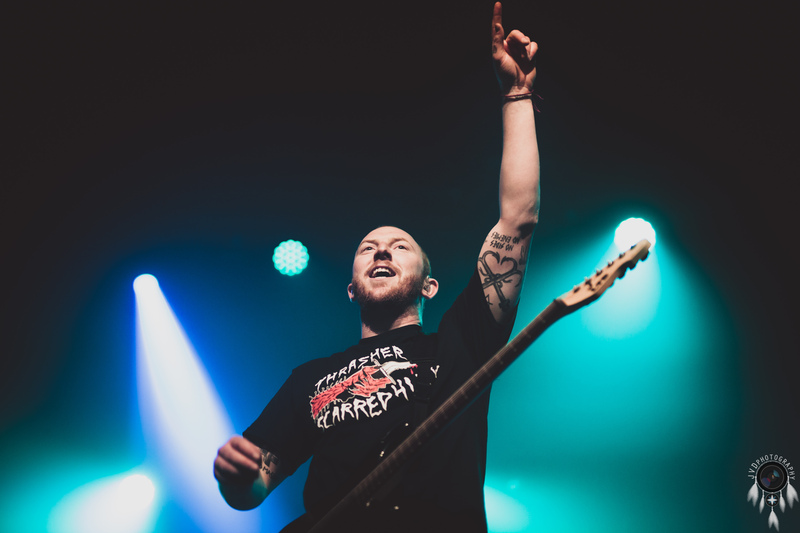 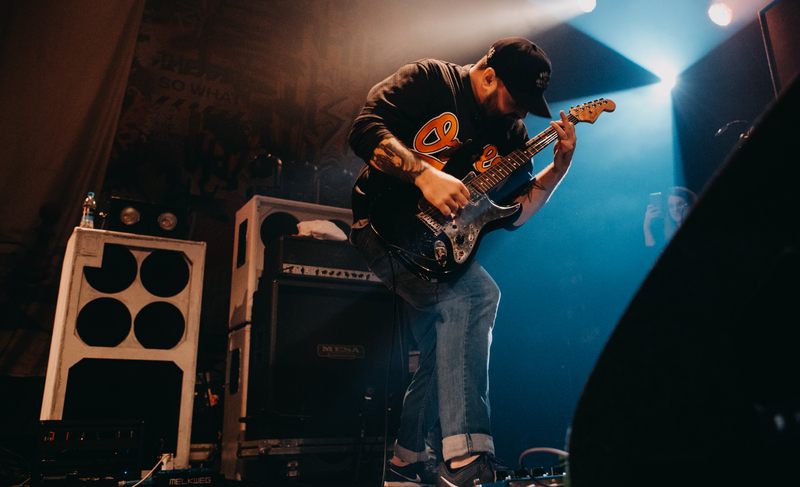 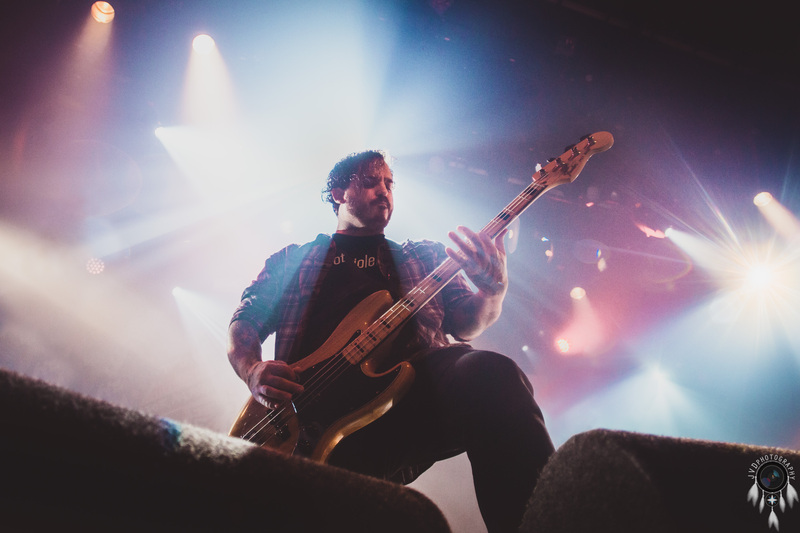 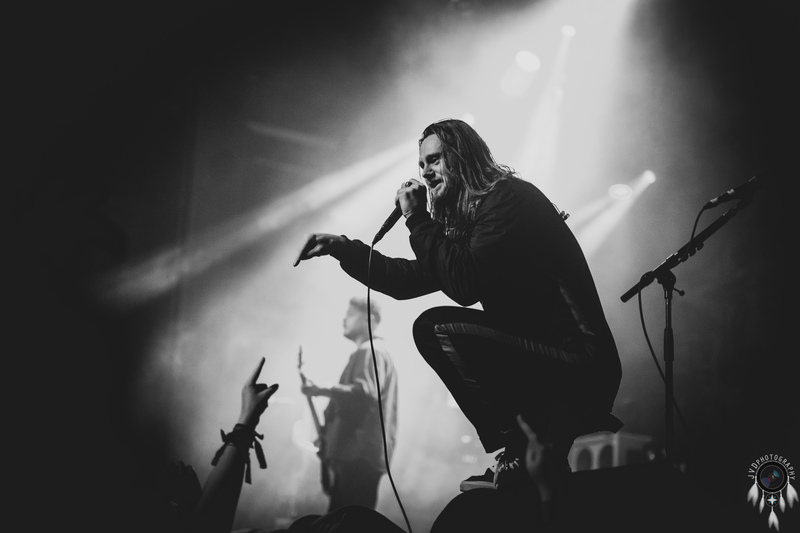 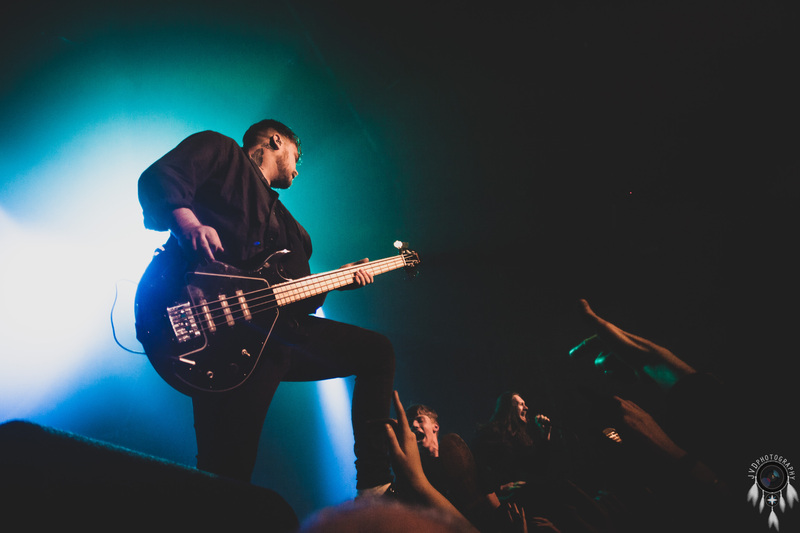 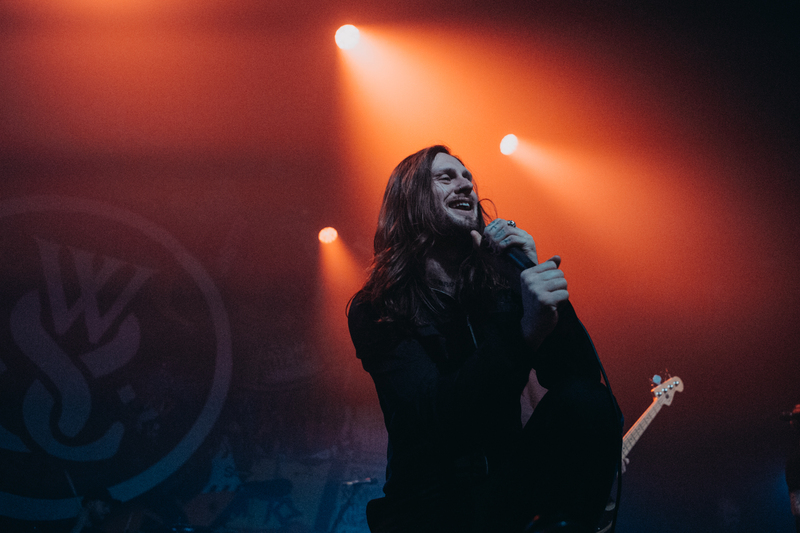 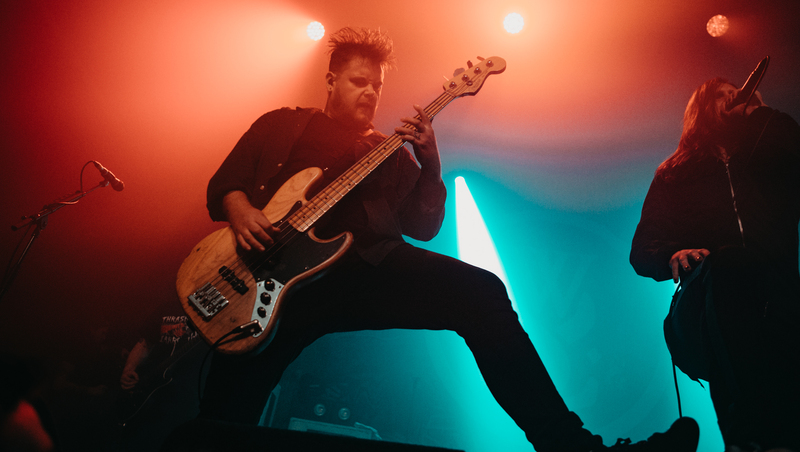 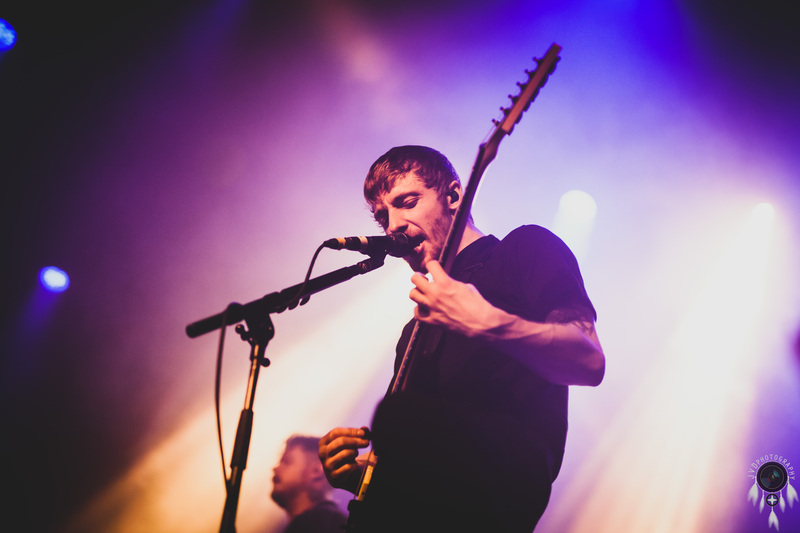 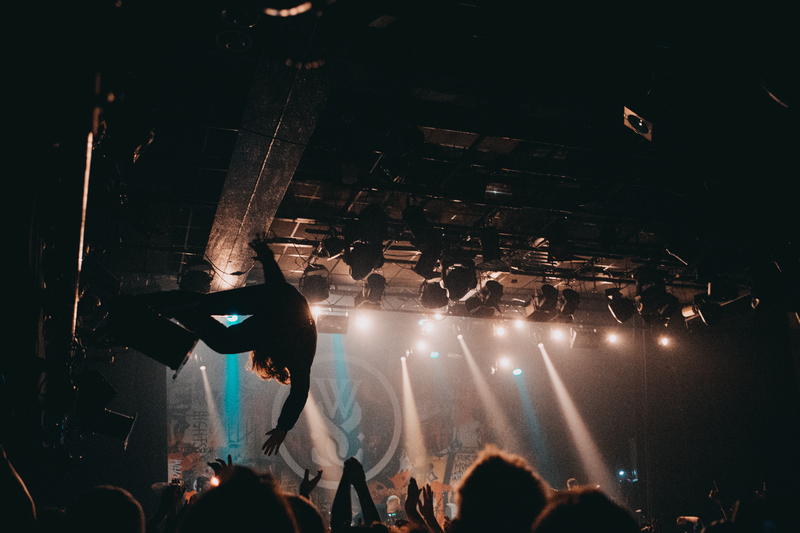 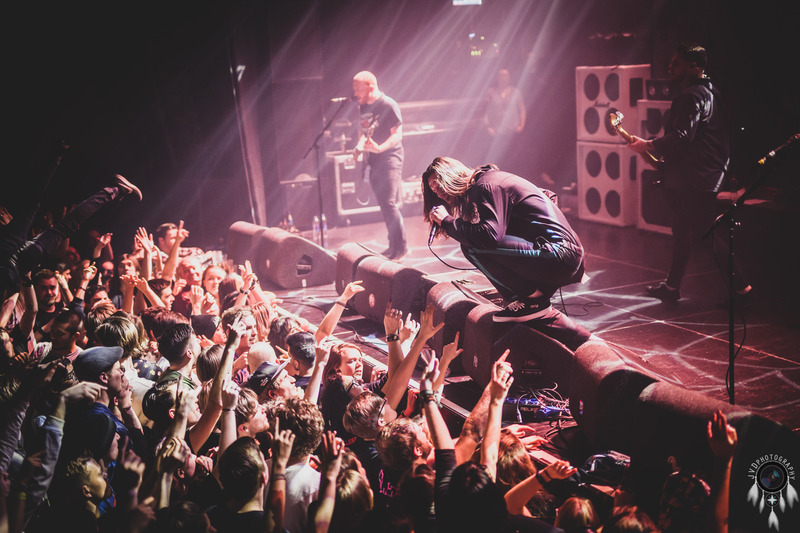 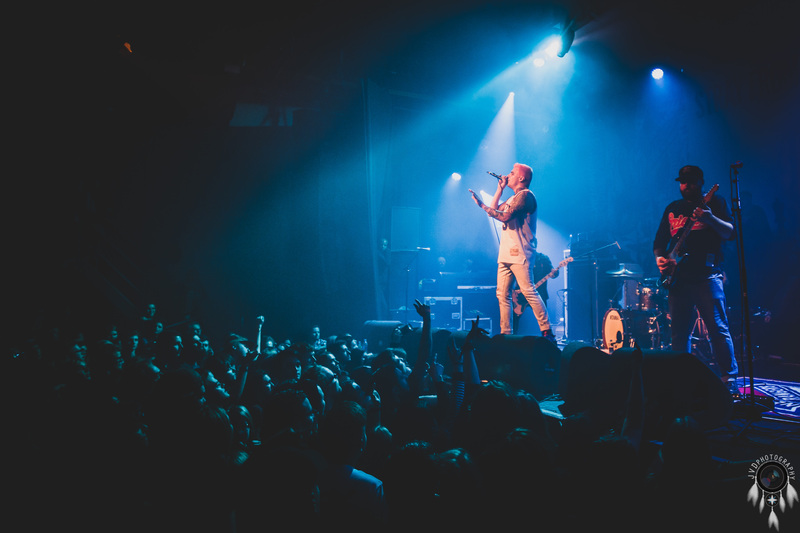 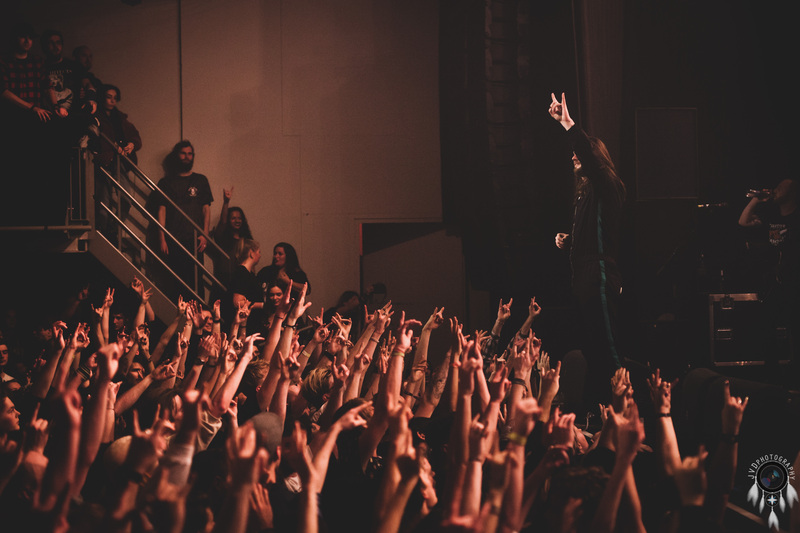 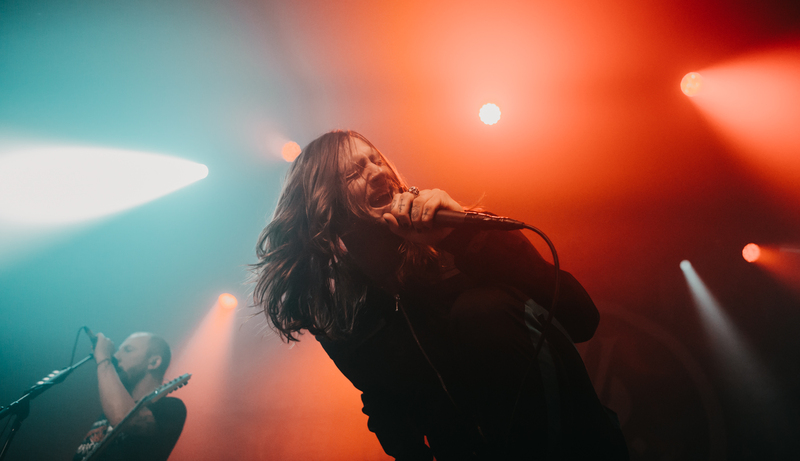 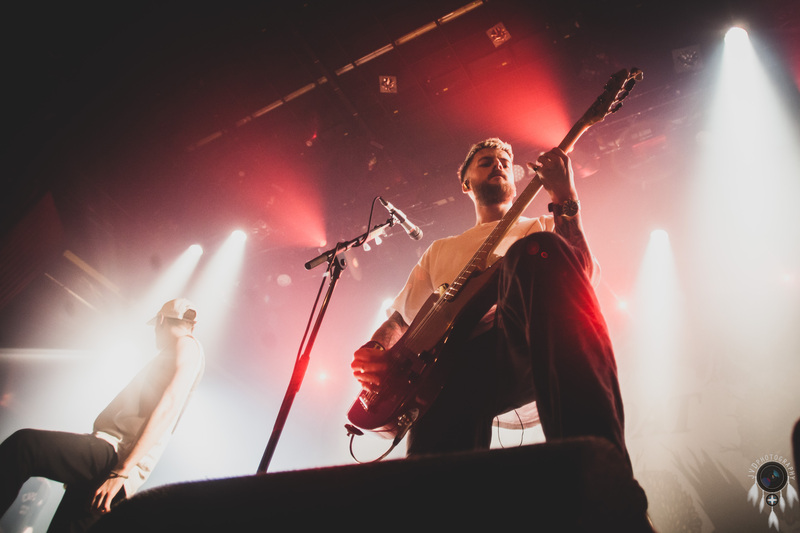 Last night, a packed crowd at Amsterdam’s seminal Melkweg laid witness to the Dutch capital’s heaviest night of the year so far, courtesy of hellraisers While She Sleeps. 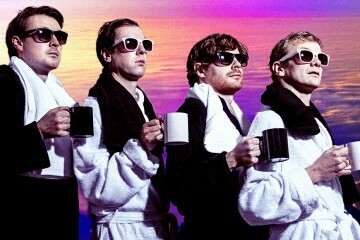 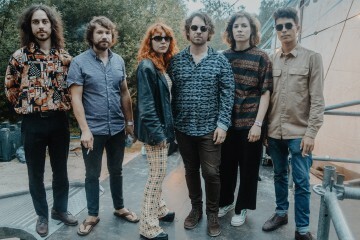 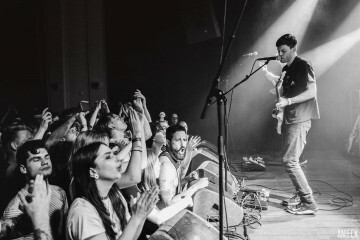 The Sheffield outfit are currently touring Europe in support of upcoming studio album SO WHAT?, which is due 1 March and follows on from 2017’s You Are We. 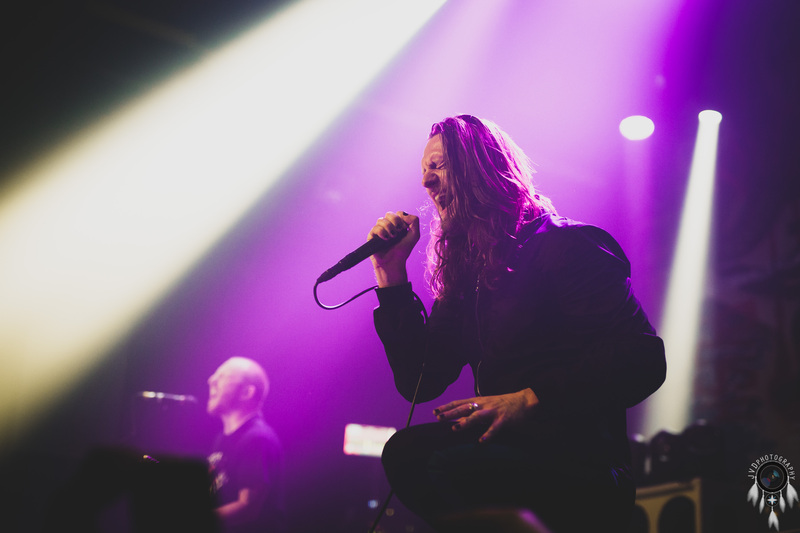 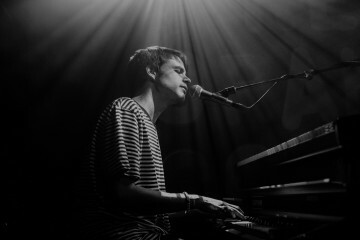 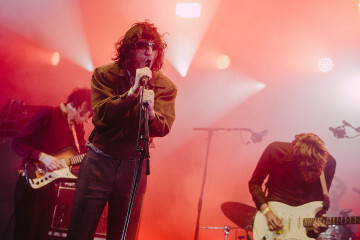 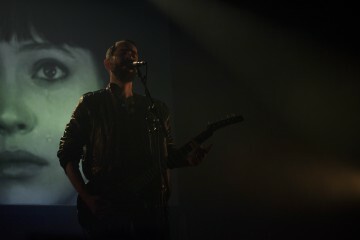 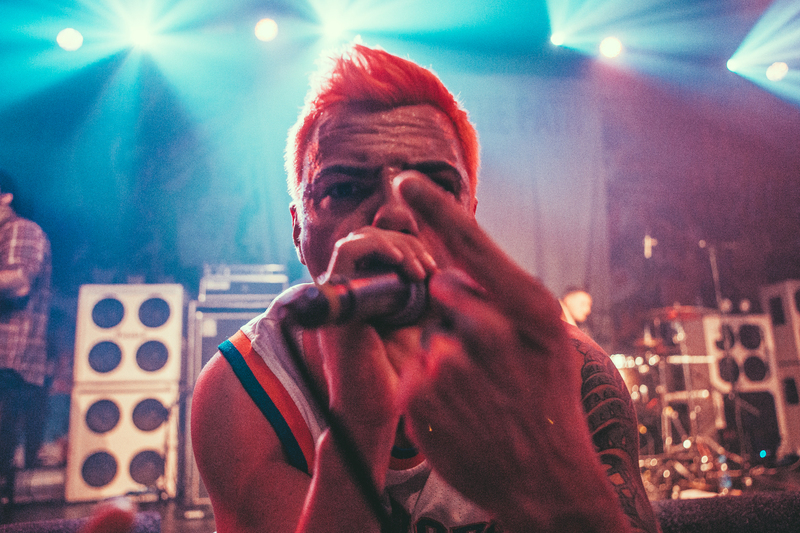 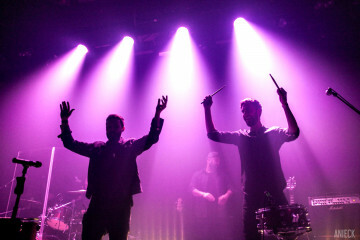 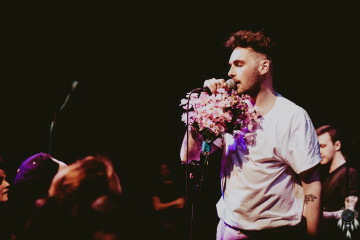 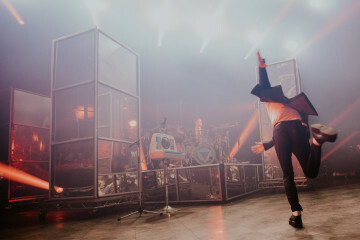 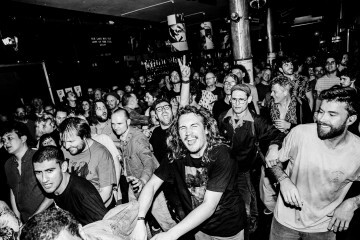 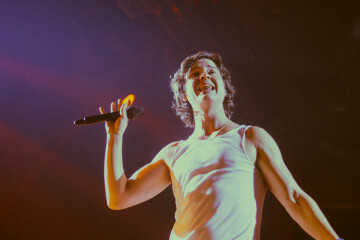 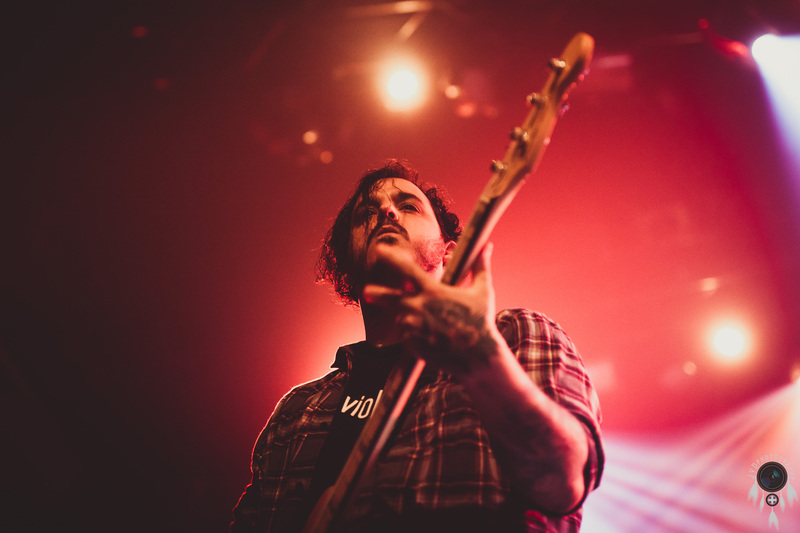 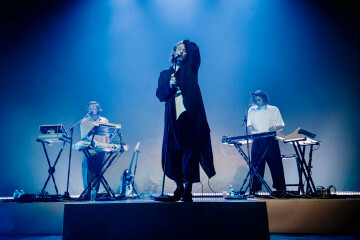 Over the course of just more than an hour, Loz Taylor and his men wrecked Amsterdam, ripping through a career-spanning set which left the crowd bruised, knackered and (in some cases) with less teeth in their mouths than when they arrived. 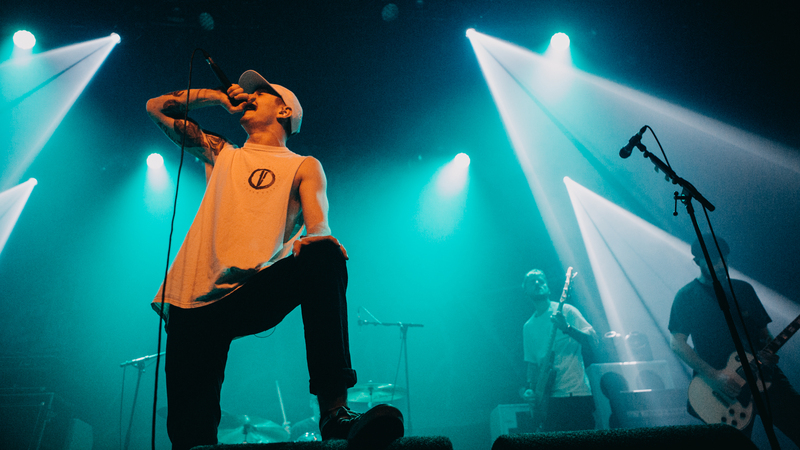 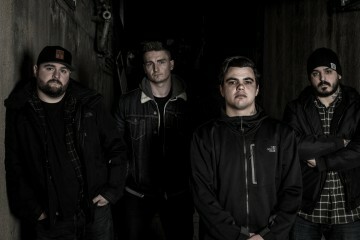 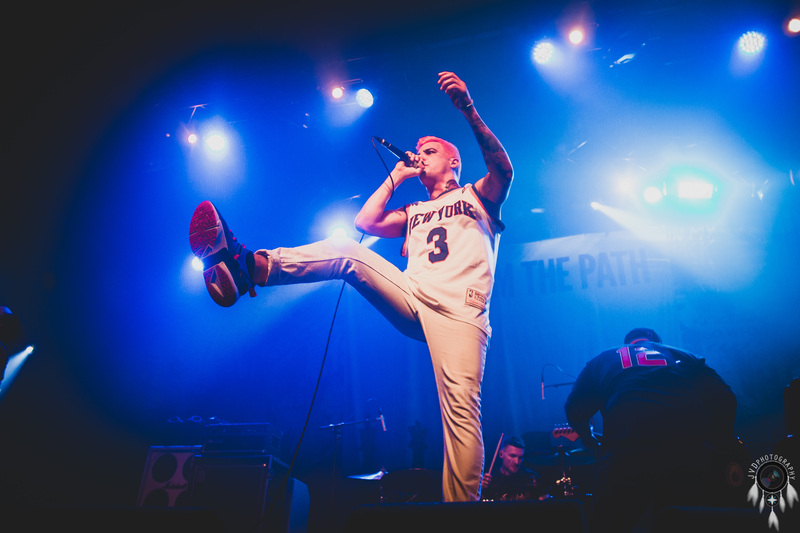 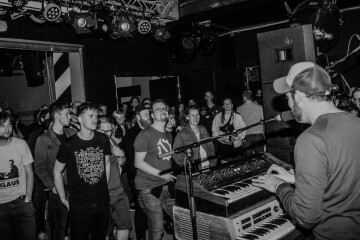 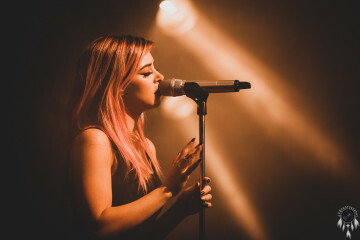 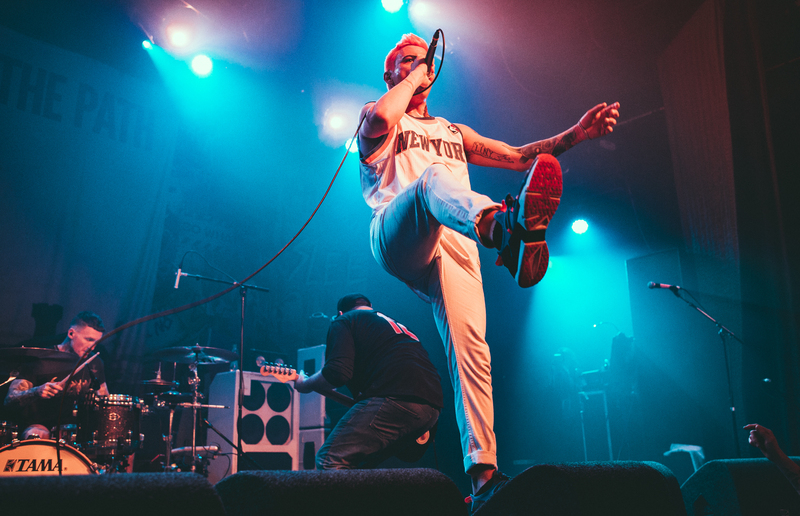 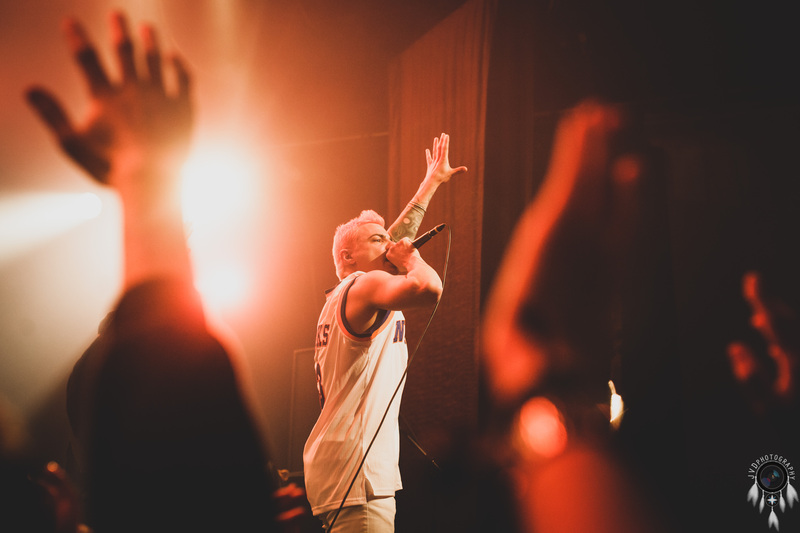 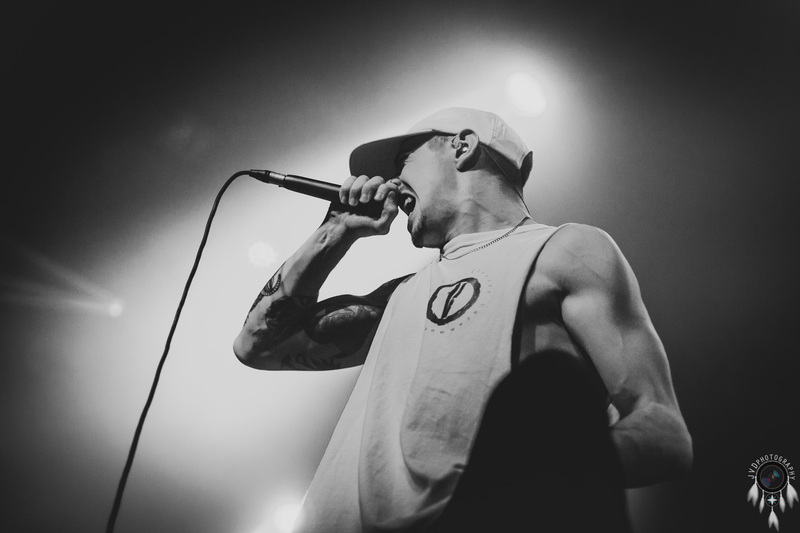 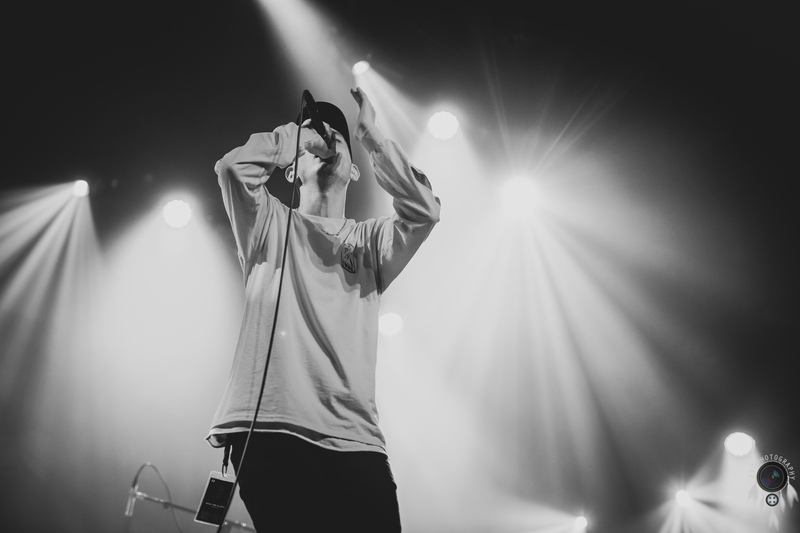 LANDMVRKS, Trash Boat and Stray From the Path joined, and Joyce van Doorn and Natasja de Vries checked it out. 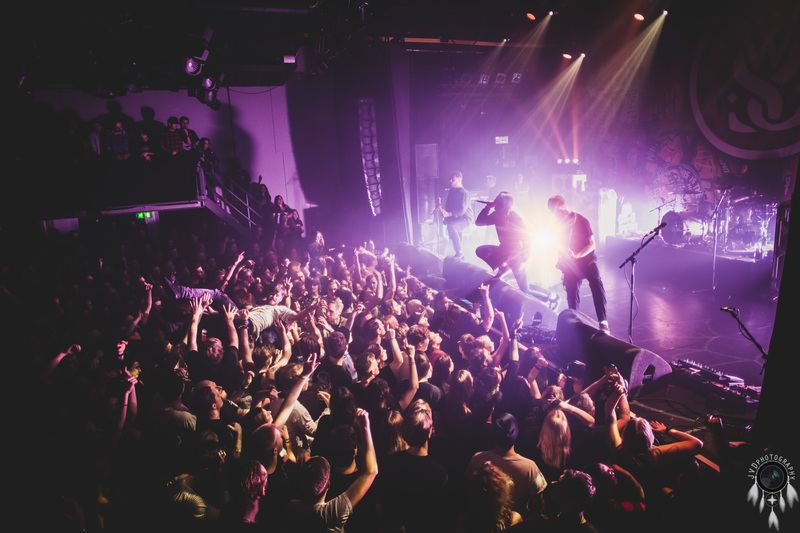 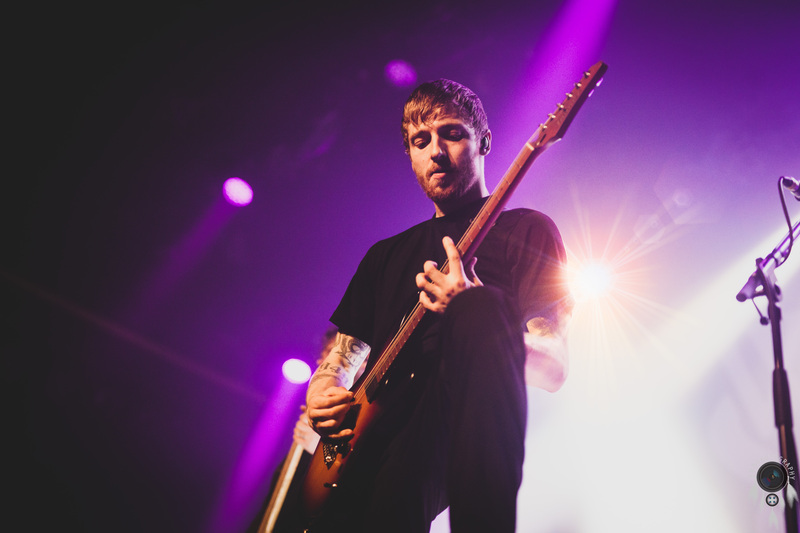 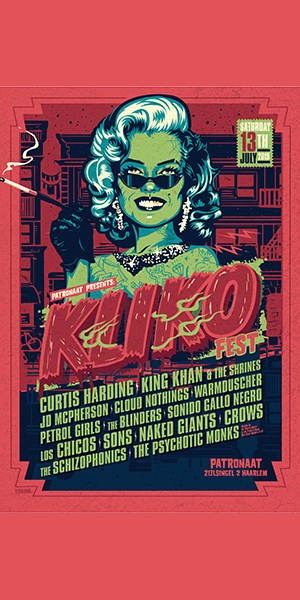 Win Tickets and a T-Shirt for Impericon Festival Amsterdam!